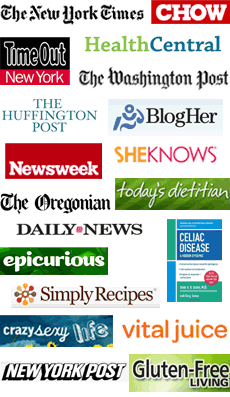 Q&A: Celiac Disease Awareness Month Is…? Q&A: Tom Petty. Fundraisers. Running.